What do you do on an unexpected 60 degree day in February? Especially when you know, according to weather experts, that the snow and freezing temperatures will soon return? 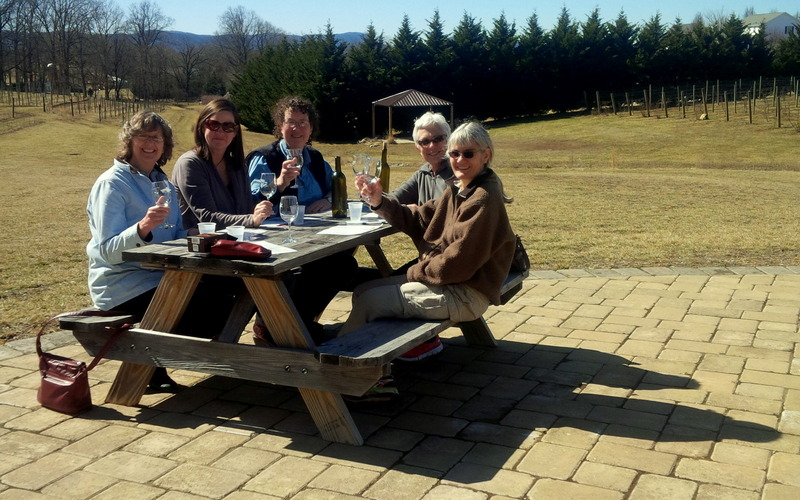 You gather with good friends and celebrate the sun! 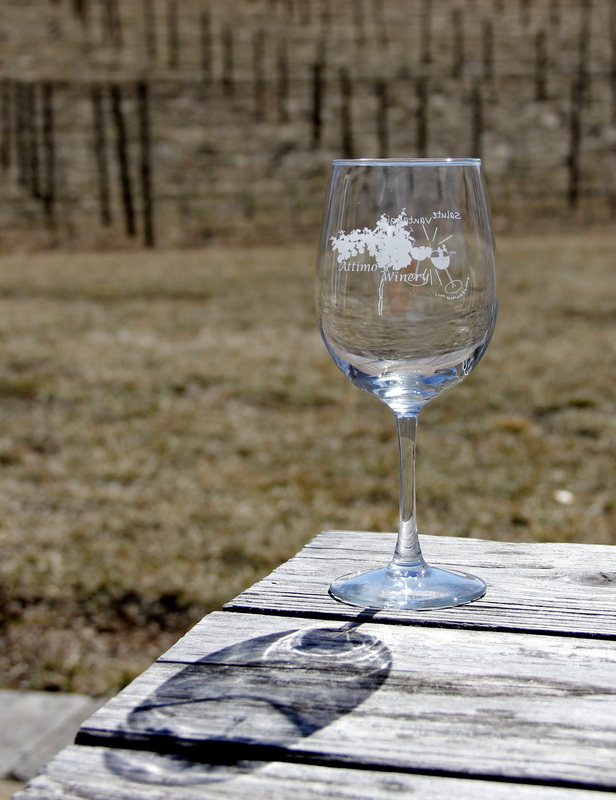 Attimo Winery opened in the spring of 2011 and is just a few miles down the road. 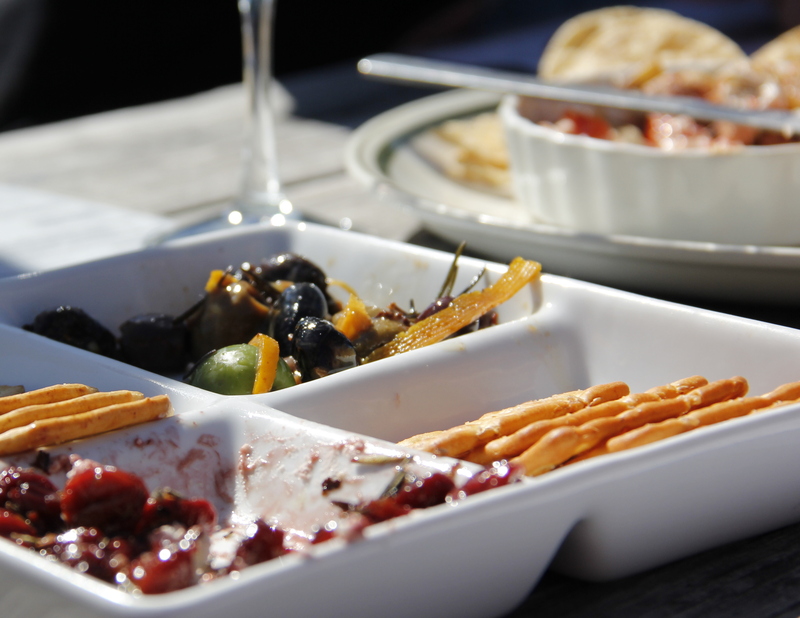 We sat outside on this warm winter day, just one week out from an almost 2 foot snowfall, and enjoyed wine and a tapas style meal. 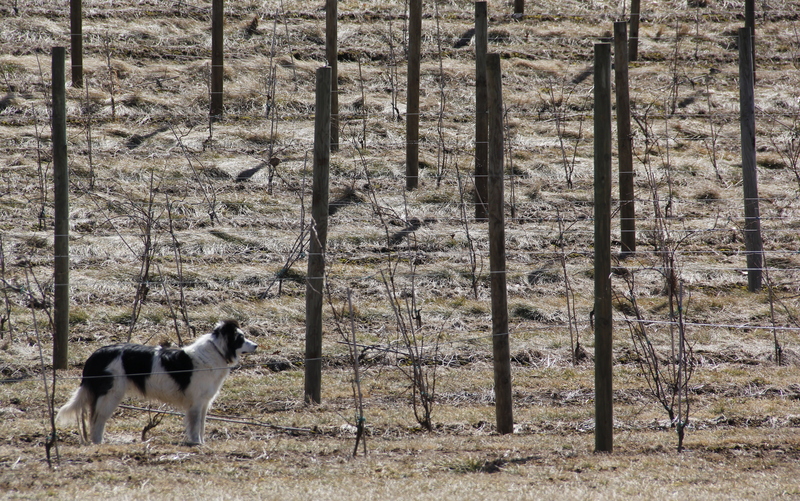 Dogs guard the young vineyards and protect the grapes from coyote, deer, and other critters. Despite the bright mid day sun, and an occasional strong breeze, the opportunities for photography were plentiful. Now … we’re ready for the next snow storm! 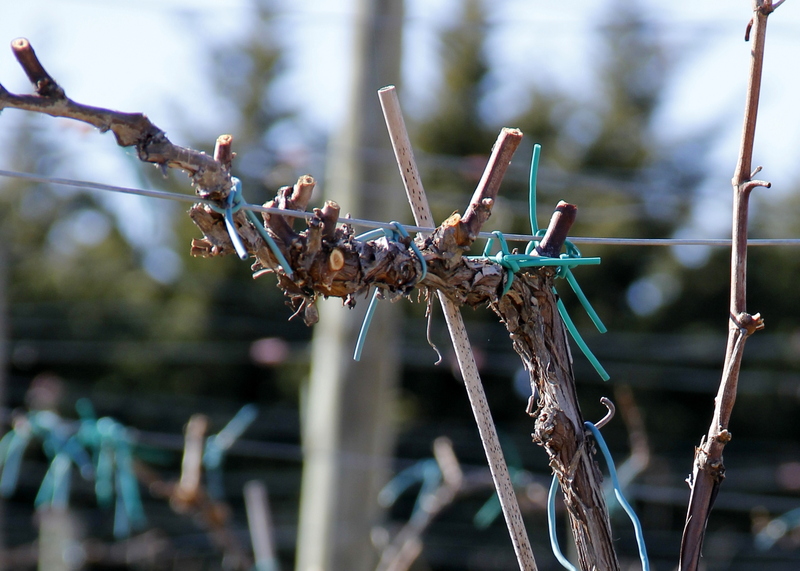 This entry was posted in Food, Photography, Wine, Winter and tagged 60 Degrees in February, Attimo Winery, Joy with Friends, Wine in the Winter, Winery, Winter Sun. Bookmark the permalink. Here Here, I’ll drink to your post Laurie 😀 It really looks like you are starting to have fun again using your camera, you have some wonderful shots here. As to the weather my mom used to say “cheer up things will get worse”, LOL. Have a wonderful day. I am slowly learning this camera … mostly by trial and error, rather than study,but it’ll do for now. I’m trying to lighten my schedule a bit, especially because I have several procedures ahead of me. All good! All beautiful pictures. I guess my favorite as a unique photograph is how you captured the pour! Had a wonderful time too! Beautiful shots! 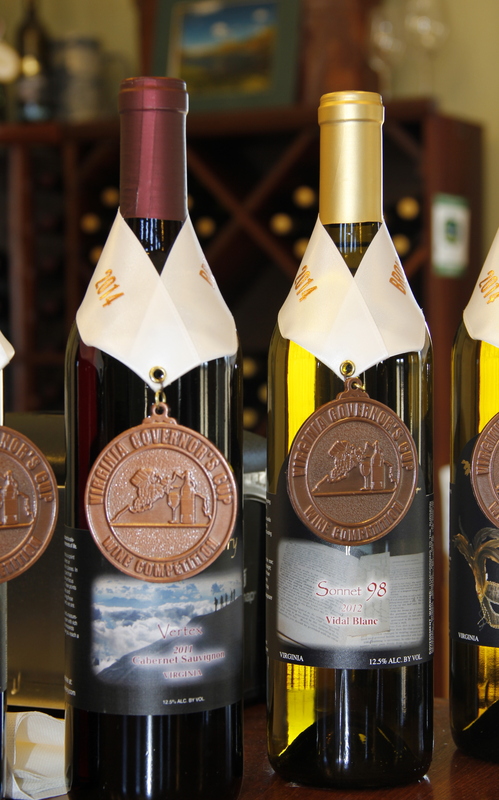 We have a local winery too. The guard dogs might fend off most critters, but not coyotes. In this part of the country, coyotes kill many of the ranch dogs. It’s a shame really, since dogs can be very effective in chasing off most would-be grape eaters and prevent vine destruction. The owner told us that the two dogs have kept the coyote at bay. Then again, coyotes (and beer) are just now becoming much more common. I’ll tell ya, the dogs looked sweet and fun, but get too close … yikes! They truly were protective of the vines. wow! Thank you! I loved that one, too! Colder weather is on the way, so I’m glad we have a few hours to enjoy! Amazing weather you’re enjoying! What a roller coaster. Thank you for making me feel so good 🙂 You’ve made my night! That new camera is coming along a treat isn’t it – just love how you have captured the sun sparkle in the shadows of wine glasses on the table – those are keepers for sure! Thanks Pauline! I was worried the photos wouldn’t turn out because of the bright sun. I’m glad to be getting some practice with the camera. Mostly trial and error, rather than purposeful study … someday, right? I think I like how you live Laurie! Beautiful days with friends, food and wine! Nice post. I especially like the first and third to last images! Thank you Robyn. We have to take advantage of these opportunities, right? That third to the last is a fun one … I was so glad that the bright sun didn’t prohibit some success. Awesome post!!! Have a glass for me!!!! Hugs……………..
Will do, and I’m hoping for some warmer temps up your way soon! We’re getting cold temps and snow later this week, or so I hear. Well, the forecast ‘could’ be wrong!!! (gasp!) Up here, unfortunately, it’s not………hovering around the ‘0’ mark all week!!!! Ugh!!!!! Off to quilt group…………………………. What a STUNNING group of photos. The one with the wine pore is incredible. Well done, LB. I’m so glad you got a chance to enjoy a rare, warm February day. We just got back from a walk in 59 degree temps. Were expected rain later in the week. Be still my heart. Oh I hope you get that rain! But until then, I’m glad you enjoyed a lovely day, too! 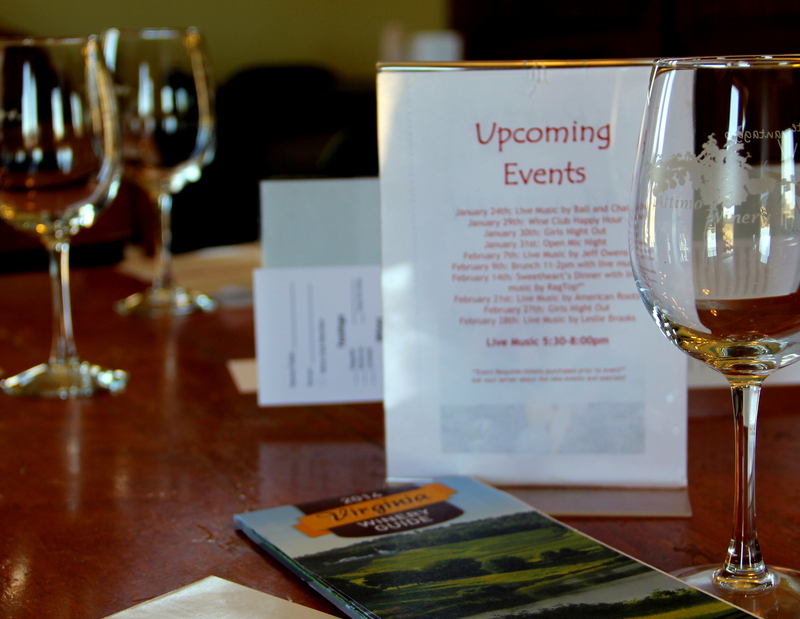 Thank you for the comments about the photos … that wine pour shot seems to be a favorite! Amazing how the landscape changed in a short amount of time. That day was a gift full of promise of more warmer days. My fave photo is the dog in the vineyard. 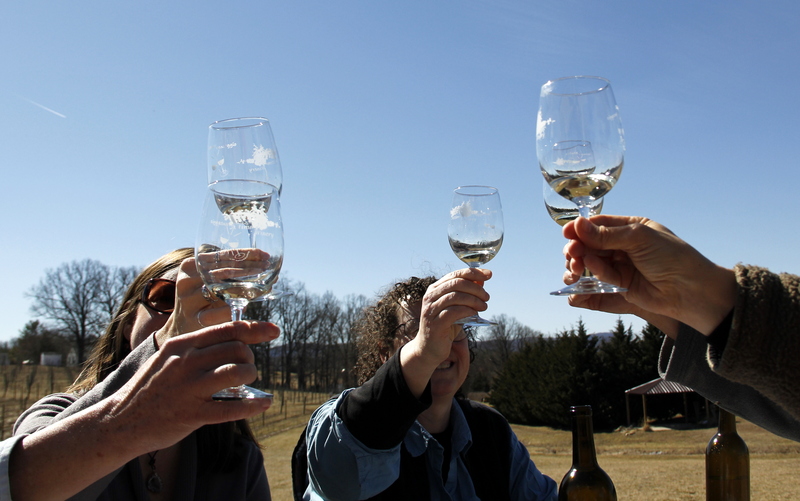 I like the personal touch of getting to know your friends and share your toasts! I’ll tell you what Crystal, those two dogs were working! All playful and cute, but step too close to the vines and yikes! They sure know their job, and I loved watching the two of them race along the fenceline – playful, but on guard! A complete treat for sure!! That one sure seems to be the favorite! I’m so glad it turned out so well! that is exactly how one should celebrate such a beauty of a day in the winter!!! wonderful photos, great captures. Hey, I’ll raise a glass to this post. 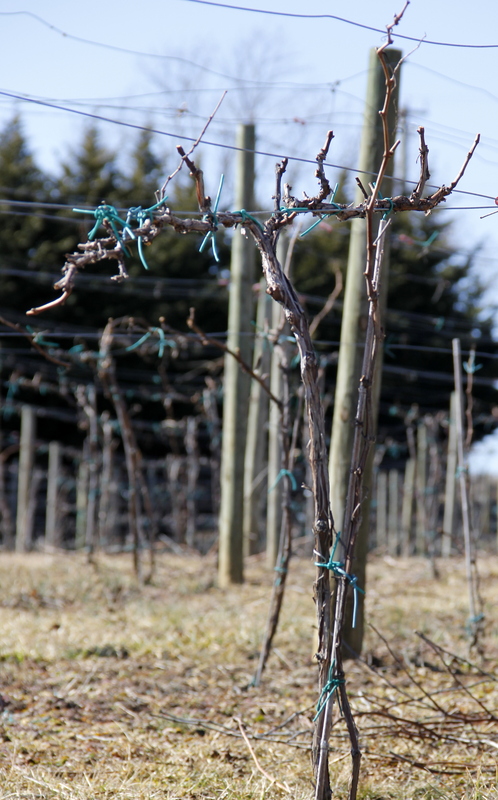 Thrilled you took advantage of the beautiful weather… it wasn’t as warm here but we had sun! And the sun is beautiful, no matter the temperature. Enjoy! Great photos, LB!! Wish I had been there with you. That wine looks like it was delicious! And, the sunshine and good company? Even better! You said it! Such a lovely, unplanned, unexpected treat! Well this mama loves her grape…so you know I am going to LOVE this post….gorgeous. Laurie, it was such fun! and our Tasting Room Server (we dubbed her a storyteller) made it even more fun with all the facts and stories she shared with us. You would have loved it! Where is that winery? 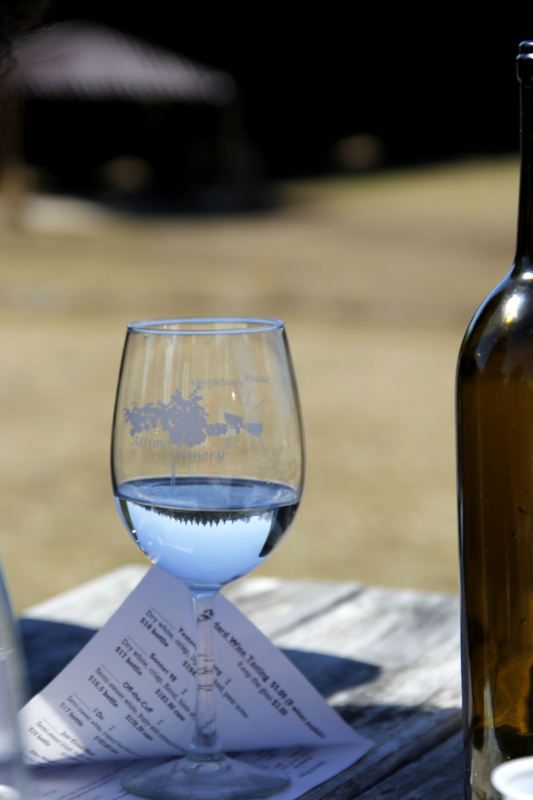 It is a favorite pastime of my husband and mine….wine! Lovely photos. 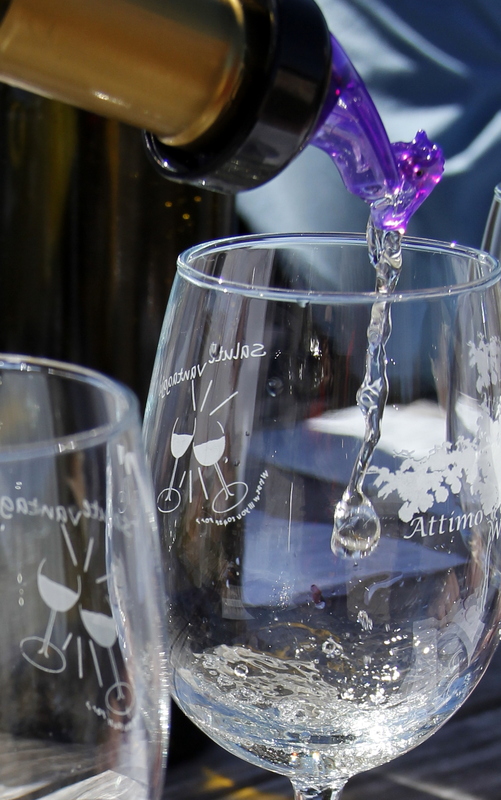 Attimo Winery is local to me, in Christiansburg, Va. I’m not sure where you are located but I am in Southwest Virginia, in the Blue Ridge Mountains. How Lovely!! I am in Chicago. 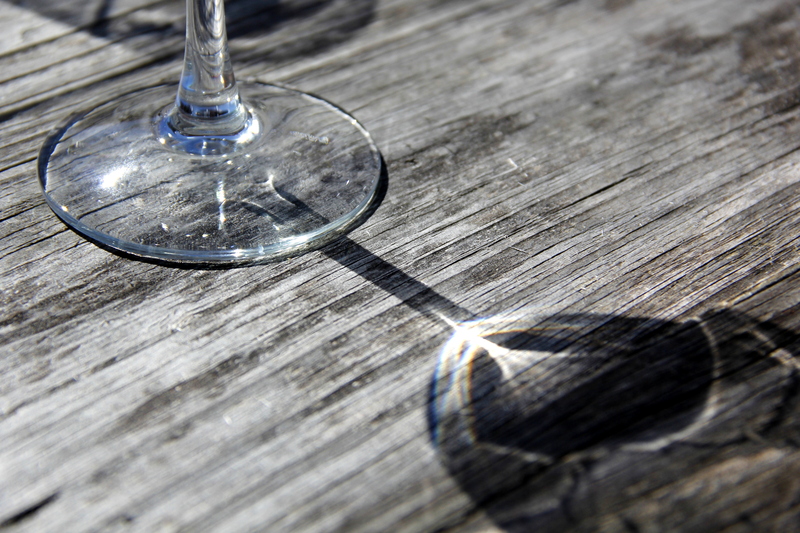 I especially love the image of the shadow of the wineglass on the table. Thank you! That is one of my favorites, too! What a treat to have a warmer, sunny day in the midst of winter; winter provides such great shadows!